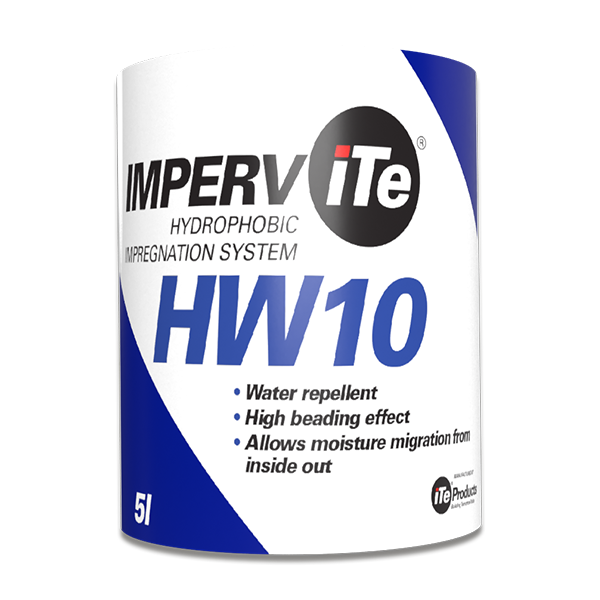 IMPERViTe HW10 produces a hydrophobic but vapour-permeable surface thanks to the silicone resin reaction. IMPERViTe creates an inhospitable atmosphere for moss and mildew and will not change the appearance of any surface that it is applied to. 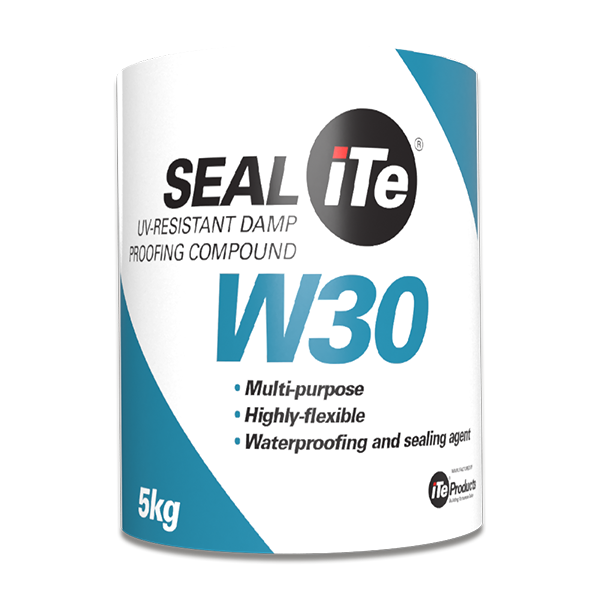 This product is used for all materials excepting lime-based materials. 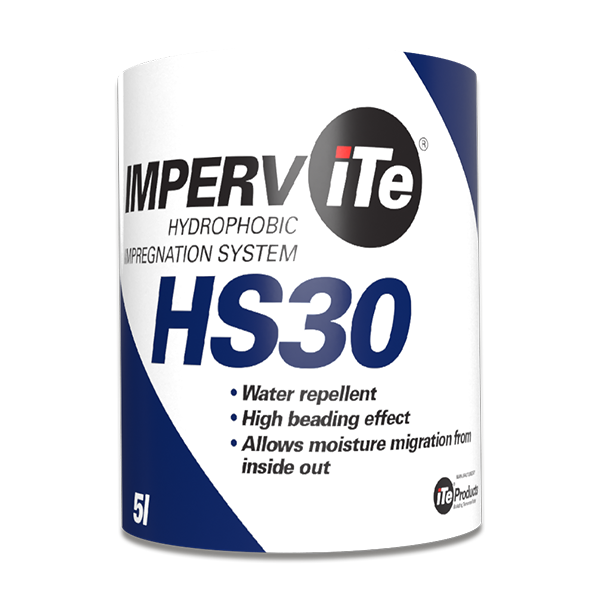 IMPERViTe® H10 contains a blend of silanes and siloxanes which are susceptible to hydrolysis. Hydrolysis occurs after application to the substrate, at which point the emulsion is converted into a silicone resin water repellent with a strong beading effect. Contact with atmospheric moisture stimulates this effect. There is little or no impairment of the building material’s ability to breathe. Penetration depth is dependent on the porosity, density and moisture level of the building material. If required, core drilled samples can be tested afterwards. Penetration can be established by applying water coloured with an ink dye to the side of the core. The depth is measured to the point where staining starts or is evident. Experience indicates penetration to be between 5 and 10mm. The surface onto which the IMPERViTe® H10 is to be applied must be clean, sound and free of dust and oil. IMPERViTe® H10 must be applied with a brush, roller or by spraying. The first coat must be followed by the second while it is still wet (wet on wet application) to allow proper penetration. 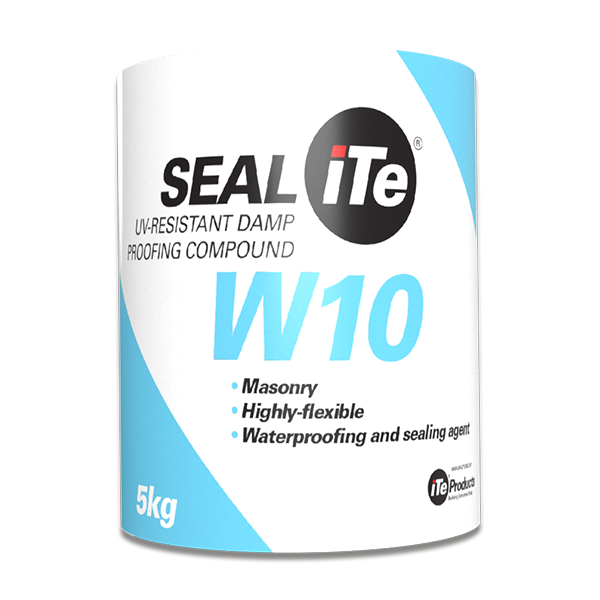 IMPERViTe® HW10 is a blend of isomeric octyltriethoxsilane and siloxane hydrophobic materials which penetrate into the pores of plastered surfaces or natural stone façades preventing the ingress of water or moisture. The resulting reaction between the silicates in the building material create a waterproof, yet vapour permeable silicone resin network within the building product. The carrier of this system is water which enables use of the product in “green” applications. The advantage of using this system is that no degradation of the façade occurs over time, the natural appearance of the original building material is preserved and no soiling due to pollutants, algae, dust or dirt can occur. The usage is greatly affected by the density of the substrate. Due to their lesser density, brickwork and mortar uses slightly more. A test area should be done to determine the usage rate per square metre. On concrete this normally at approximately 500 to 600g/m².